The Village House, Gabian, France. The Village House long term or holiday rental properties. Choose from our modern and convenient ground floor one bedroom apartment, our spacious and elegant 2 bedroom home or our large light filled contemporary 4 bedroom home. 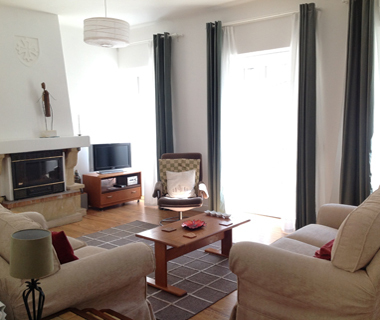 All professionally designed, fully equipped and furnished for short or long term lets near Pézenas. Surrounded by vineyards, garrigue and sunshine in the historic heart of of Gabian, a wine making village near Pézenas. 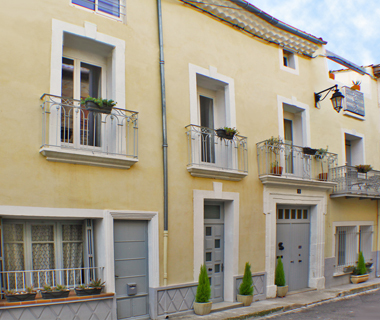 Close by are Beziers, Montpellier, Agde and the Mediterranean coastline. 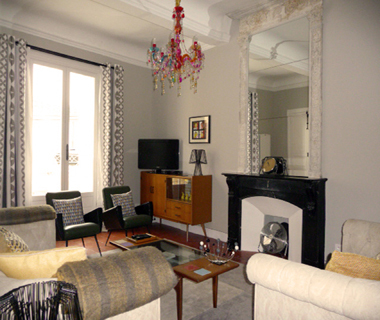 "Lovingly restored with a beautiful sense of style, function and attention to detail. It really was a 'home from home'." © 2019 The Village House 1 - 3 rue du Théron, 34320 Gabian, Herault, Languedoc, France. 00 33 (0)4 67 24 77 27 All Rights Reserved.